Only a few days have passed since Microsoft announced that Raw Thrills and Play Mechanix were developing a brand-spankin’ new arcade experience titled, “Fireteam Raven”. People were confused when this announcement came out, thinking that 343 Industries was now focusing on arcade titles instead of AAA ones for consoles… like the much anticpated, Halo 6. Brian Jarrad, the Community Director at 343 Industries, clarified what was actually going on in a recent tweet on Twitter. He maintained that, despite releasing an arcade game (you know, the stand up games you can play in Dave & Buster’s), the next major release for consoles was still on its way. When all is said and done, the release of “Fireteam Raven” won’t interfere with the development of Halo 6. Check out his tweet below. Whatever the final title for Halo 6 will be, there’s bound to be some footage on it during this year’s E3. Especially considering Halo 5: Guardians came out back in 2015, and the franchise tends to follow a three-year development schedule. As for “Fireteam Raven”… Well, let’s just say it’s a very unique take on the Halo universe. It’ll take place during the events of the first game, Halo: Combat Evolved–which was released on Xbox back in 2001–where players will be able to take control of Fireteam Raven, an elite group of Orbital Drop Shock Troopers (ODST). Furthermore, Halo: Fireteam Raven will be playable on a 130-inch 4k display. The arcade machine is fitted with four turret-mounted, multipurpose machine guns, allowing four players to either play together cooperatively, or against eachother. 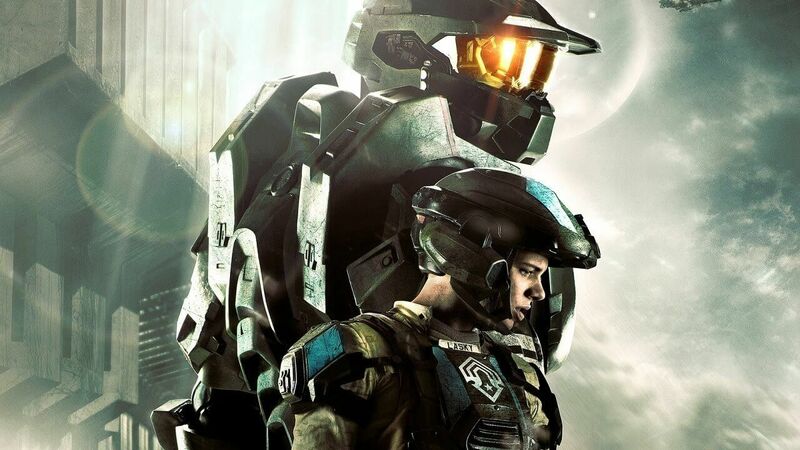 “Halo: Fireteam Raven is without a doubt, the most spectacular arcade experience we’ve ever made,” 343 Industries Head of Halo Transmedia, Kiki Wolfkill, said. “After years of development, it is now ready. Arcade games are a wholly different challenge compared to console and PC gaming.” The arcade game will be playable in Dave & Buster’s across the United States and Canada this summer. Check out the reveal trailer for the game below.